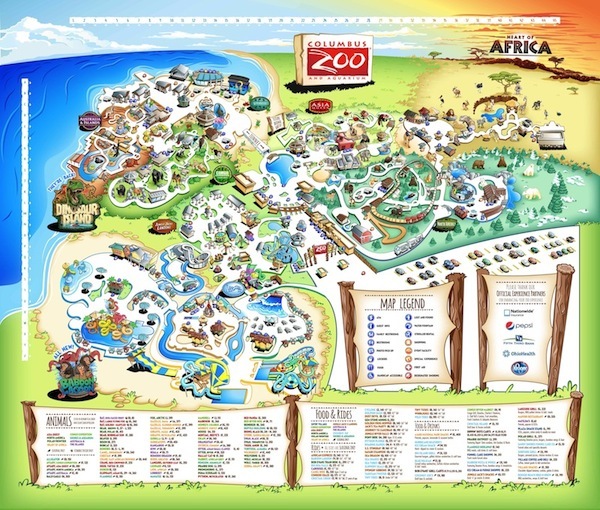 The Wild Side of Blended Learning workshop, is a one-of-a-kind event that will take place at the Columbus Zoo and Aquarium in the Heart of Africa Event Center on June 13 and 14, 2017. We have sessions that will allow participants to explore ways to implement blended learning into their own district, school, or classroom. Learn from educators that have developed blending environments. Blended and Personalized Learning conference is not just two days of training , it is a "Wild" Learning Experience! DSD Professional Development has been working with schools around the country implementing blended learning, Differentiated Instruction, Personalized Learning, and Technology Integration for the last five years. We have successfully implemented change that encourages creativity, collaboration, communication, and critical thinking into the classrooms. See our blog for updates on projects, school success stories, and tools that we use to help implement ideas into the classrooms and school districts. The Columbus Zoo is home to the famous Jack Hannah. With plenty of animal exhibits, rides of the kids, and even a waterpark, make attending "Wild" Side of Blended Learning a family event. Family discounts to the zoo can be provided to all that attendees.